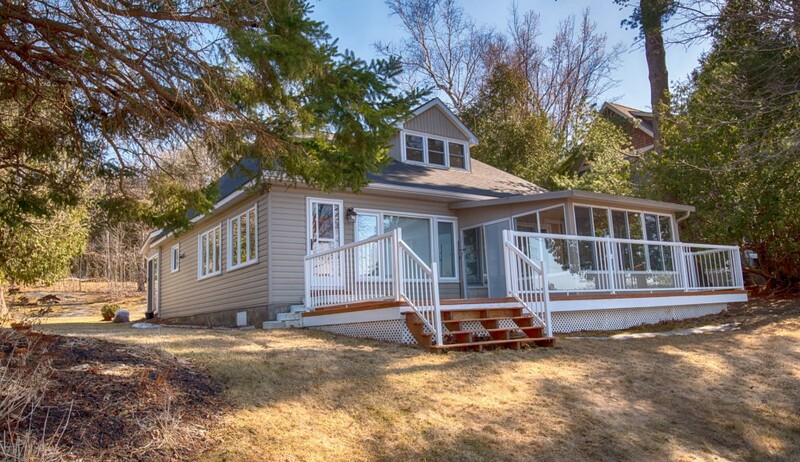 Visiting or cottaging in Muskoka isn’t all about laying on a deck or going for a swim. There are many Things-To-Do in Muskoka from museums, art galleries, cruises and breweries to golfing and perennial gardens. Lake of Bays Brewing Company Ltd.